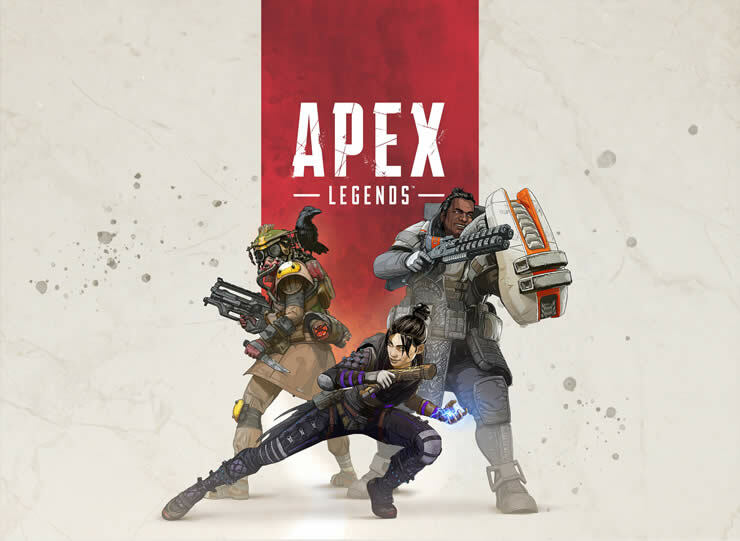 EA and Bioware have released a server update to Apex Legends. We have all the information, including the Patch Notes. 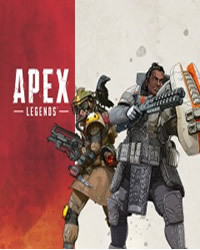 Apex Legends, was also released directly on the day of the announcement. This was a great success, after a few days more than 10 million people are playing the new Battle Royale game. Now the developers want the game to be clean and stable, to ensure that a server update has been released.